On 10/20/10 the Tennessee Supreme Court reinstated a jury verdict obtained by David Randolph Smith & Associates for the widow of a Tennessee Army National Guard sergeant who died in 2000. The jury had awarded $7.2 million in the Tennessee wrongful death lawsuit against River Park Hospital of McMinnville. The Tennessee Supreme Court’s reinstatement of the verdict resulted in a total award, with interest, of $10.7 million. 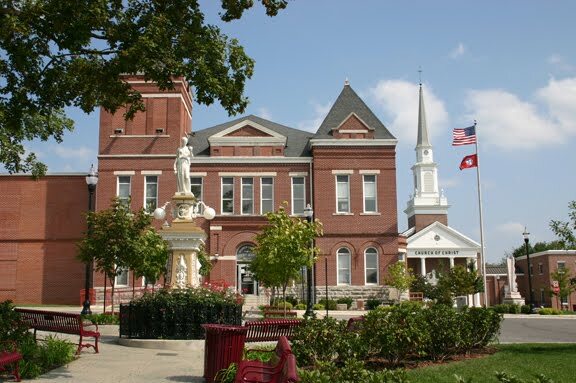 Warren County court officials said the multimillion-dollar judgment was the largest amount awarded by a jury in county history at the time of its award.